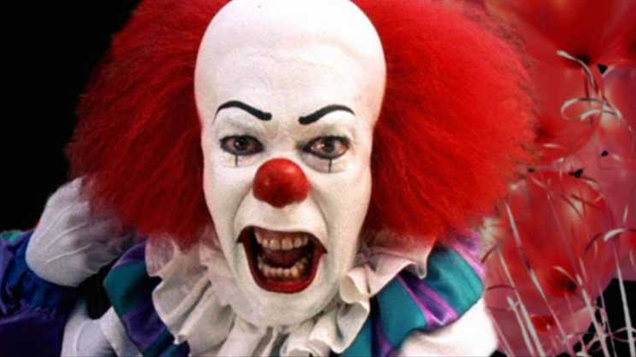 Pennywise: The Story of IT asks a number of valuable questions about the classic 1990 IT miniseries. Questions like, is having a bunch of impressionable kids filming a traumatic horror story a bad idea? Turns out, yeah, probably.